This just might be our favorite time of the year. It’s the time to pull out our scarves, candles and pumpkin everything! The nights get a little cozier, families spend more time together and the spirit of the holidays starts to fill the air. 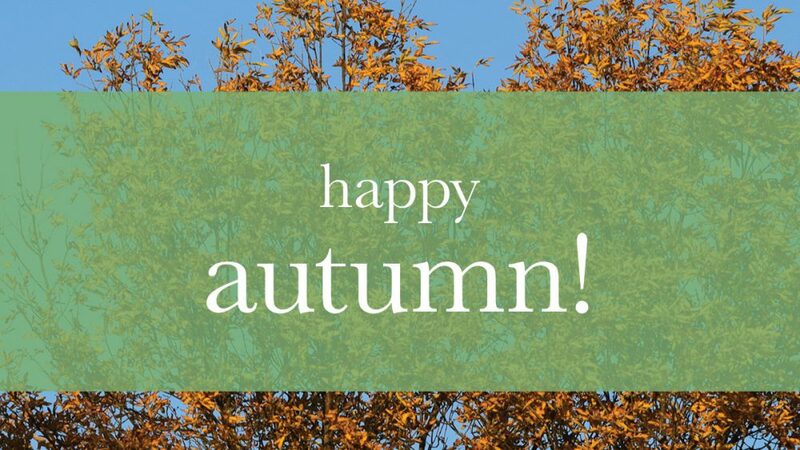 Autumn has such a nicer ring to it than Fall, doesn’t it? 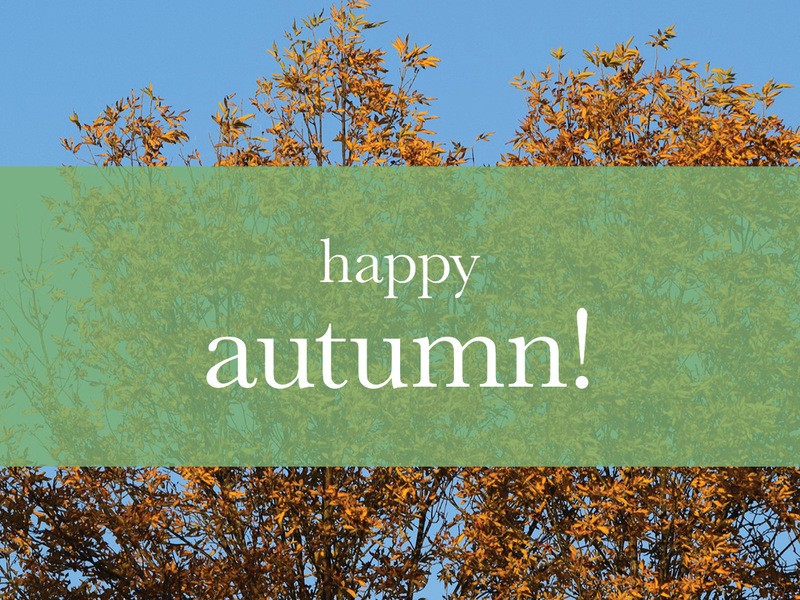 We hope you enjoy all that Autumn has to offer!